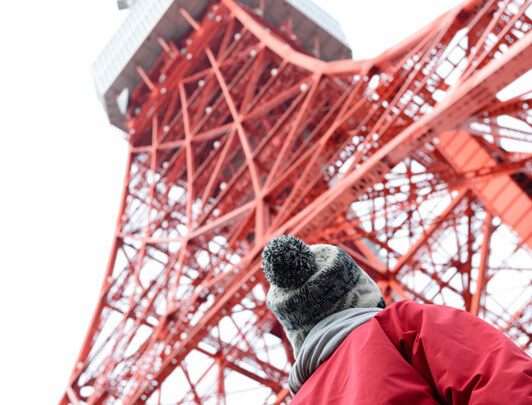 If you’d like to add something extra-special to your trip we highly recommend booking our optional tours! 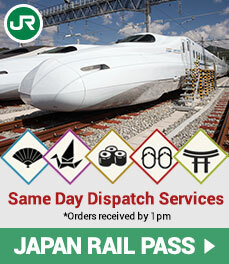 We offer unique optional day tours based on your requirements. 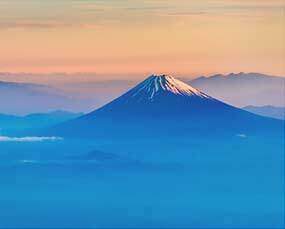 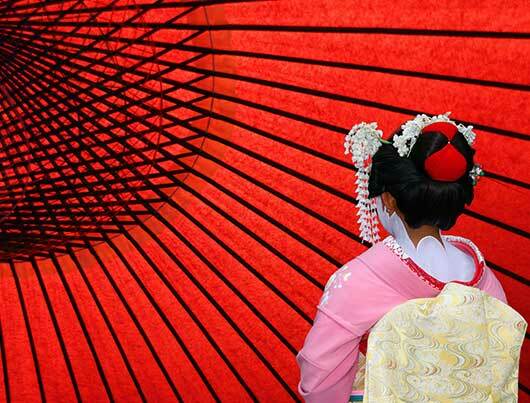 Japan is an endlessly fascinating and diverse destination, meaning there is no shortage of experiences for visitors. 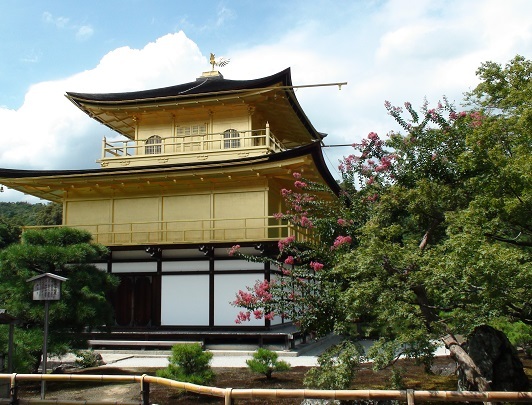 Discover some of Japan's iconic and most famous sights on a full-day guided Japan tour or even just for an afternoon or morning to help you enhance your understanding of the location and culture that you’re in. 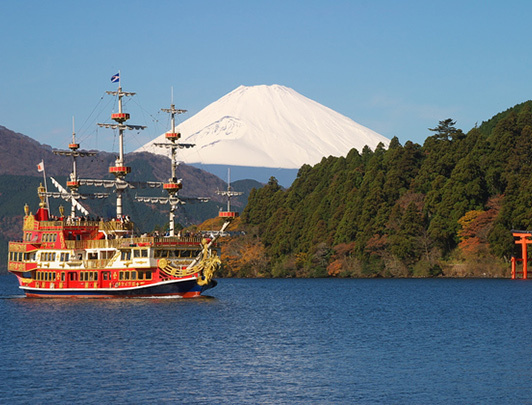 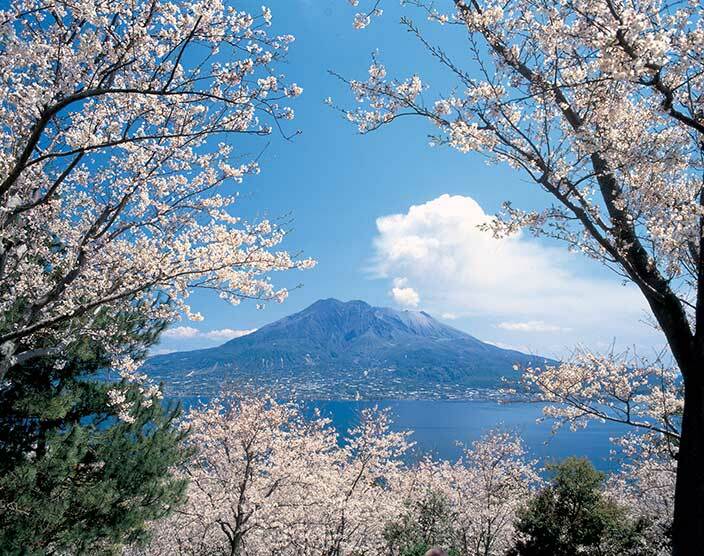 Popular locations include (but are not limited to): Mt.Fuji & Hakone, Kyoto, Tokyo, Nara, Nikko, Hiroshima and Miyajima. 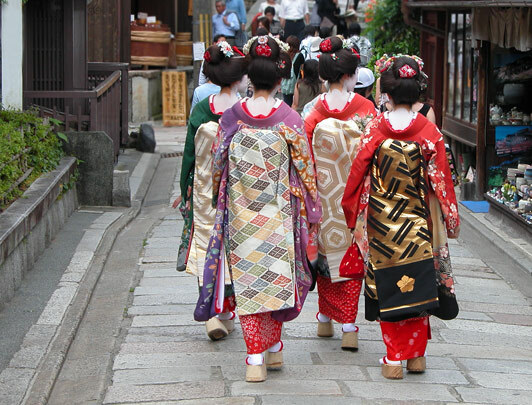 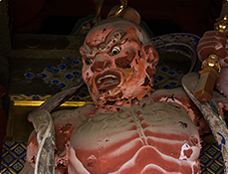 Our optional day trips in Japan get you closer to the real culture and people of Japan with unique, immersive excursions. 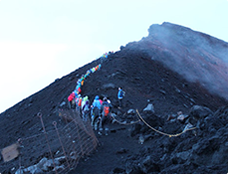 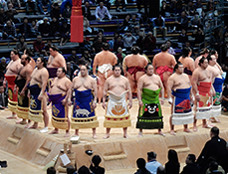 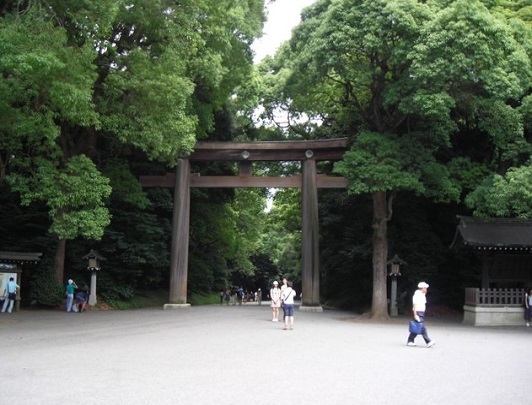 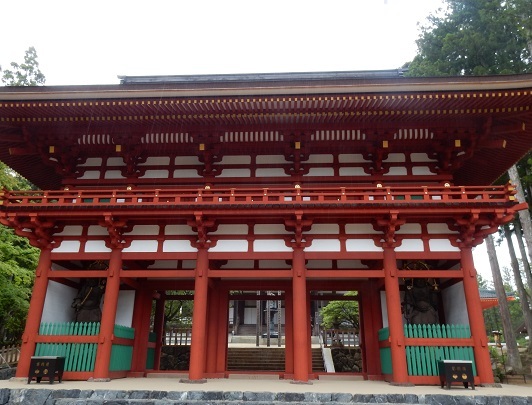 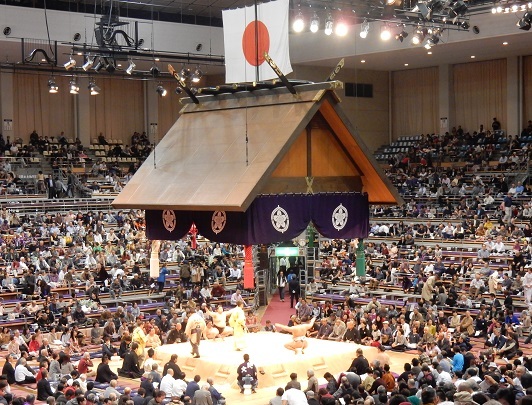 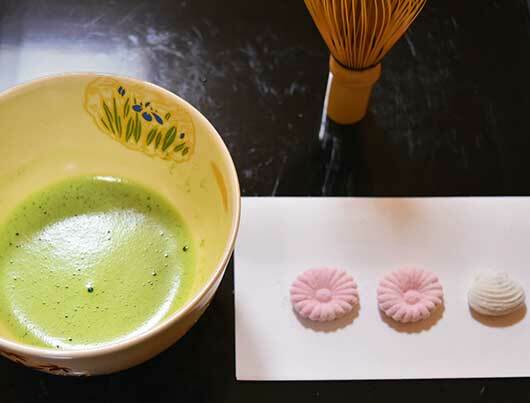 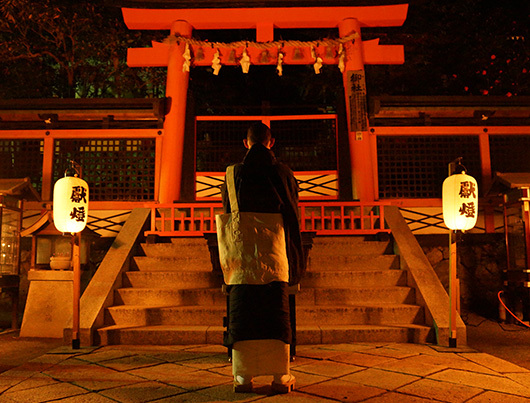 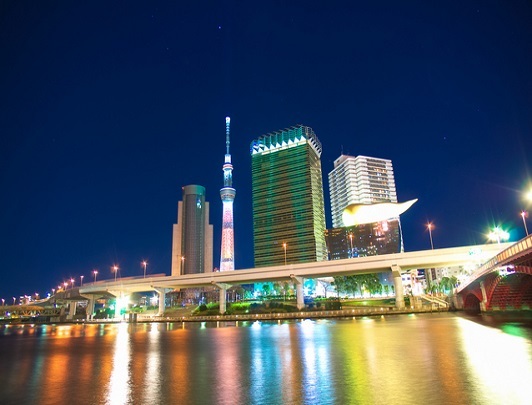 Each day tour is a great building block for your longer journey in Japan. 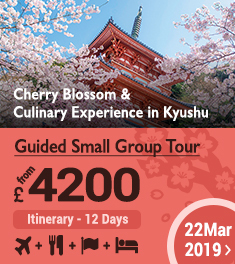 From sushi-making in Tokyo to temple journeys in Kyoto, each optional tour is a perfect way to customise your trip to Japan. 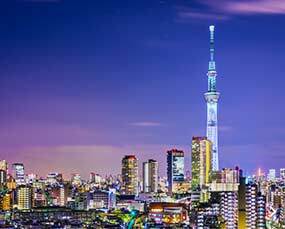 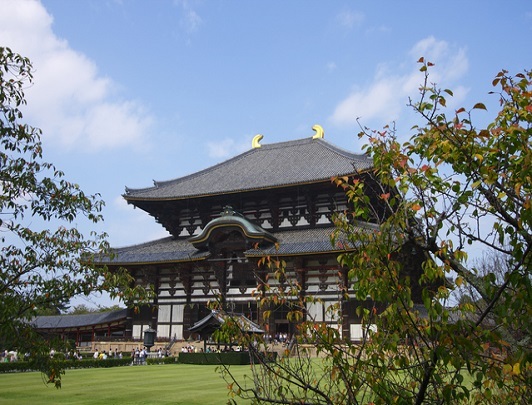 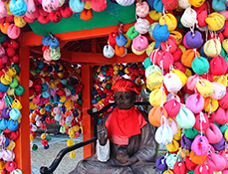 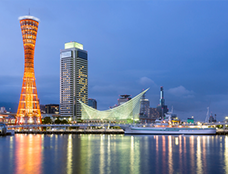 Our optional Japan day trips and Japan tours will easily fit in to any itinerary, helping you to make your trip even more exciting and memorable. 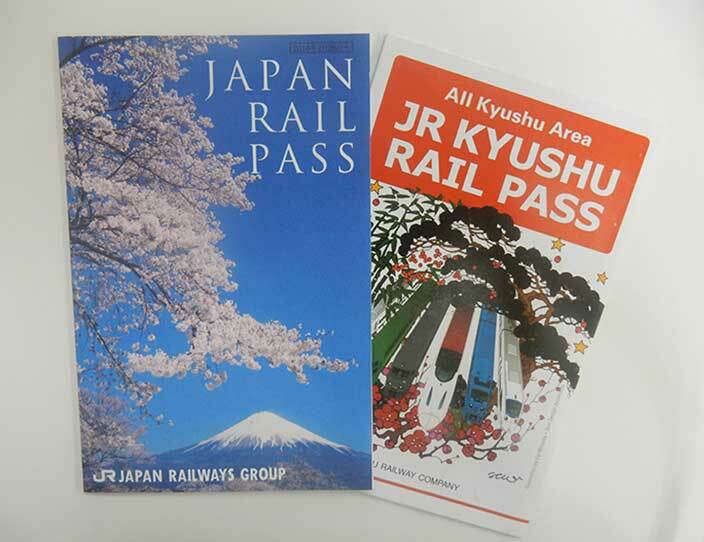 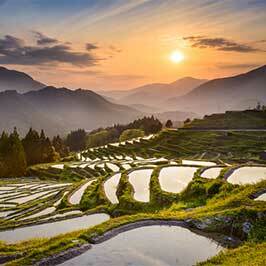 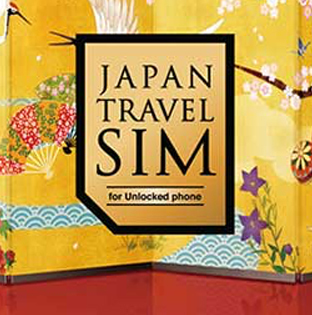 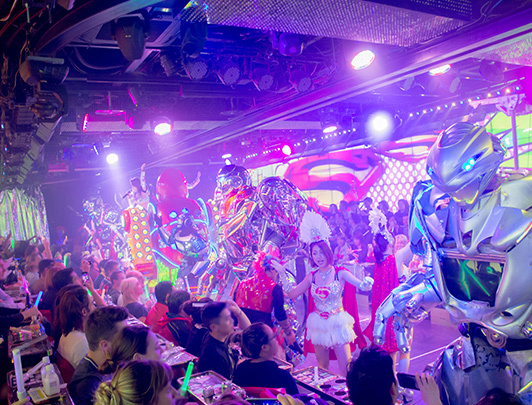 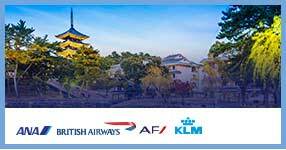 Let our Japan Travel Centre experts customise a unique travel package in Japan for you! 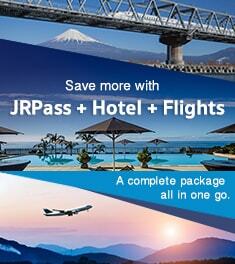 Please send us the enquiry form to discuss your travel plans further.